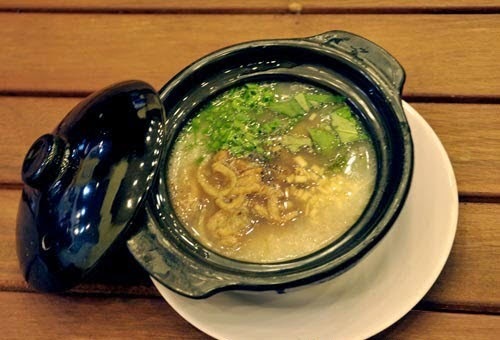 In this article, I would like to introduce one of Best Vietnamese Food which exists in Phú Yên Province. 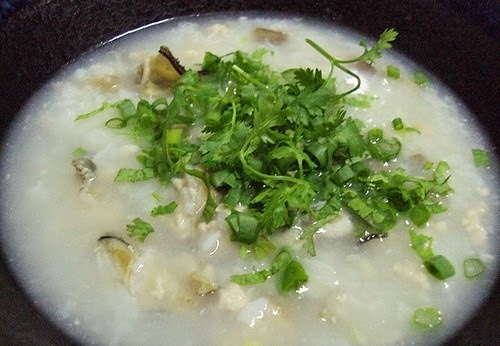 It is called Oyster Porridge Ô Loan (Cháo Hàu Ô Loan). The menu today is discussed about seafood. 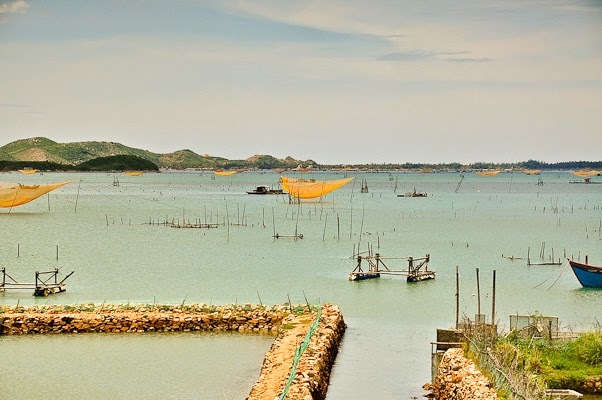 Ô Loan is one of popular place of Phú Yên province and it has much delicious seafood. 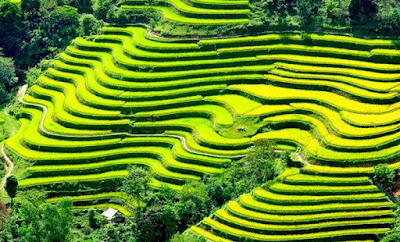 In 1996, this place is awarded as one of the best popular destination of country. On the top of the Quán Cau Pass which belongs to the Tuy An District, you can see more than 1000 hectares view of this swamp. This swamp has much rare seafood like crabs, shrimps, fish, and oysters. In all of seafood above, Oyster is considered as one of specialty seafood of Ô Loan swamp. Oysters are caught every day by local residents there; however, the quality is better at the end of spring season. At the early morning, people go to catch oysters. On the lucky day, they can take more than twenty or thirsty kilos oysters. The shape of oyster is not beautiful, it looks like a rock, but the meat is awesome. After taking out the meat, it is starting time of cooking. There are many way to cook oyster like grilled, drilled. Nevertheless, the local residents are addicted to oysters’ porridge. This Best Vietnamese Food is more delicious if you use red rice, fresh oysters and some special ingredients. It is cooked similar with other porridge, but the taste of this porridge is different due to the taste of oysters and ingredients. 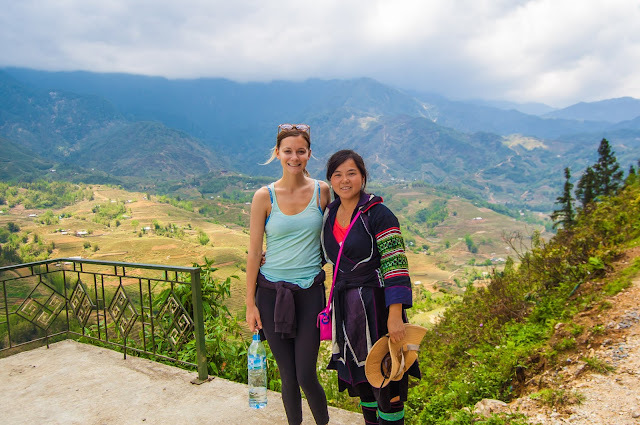 In Phú Yên, most people choose this Best Vietnamese Food for eating on every time of day. You can eat in the morning, afternoon or evening if you like. The residents there usually eat this food when they are drunk due to it make feel better. Moreover, there is one interesting of this porridge is that the taste and flavor is more attractive and luscious if it is cool. 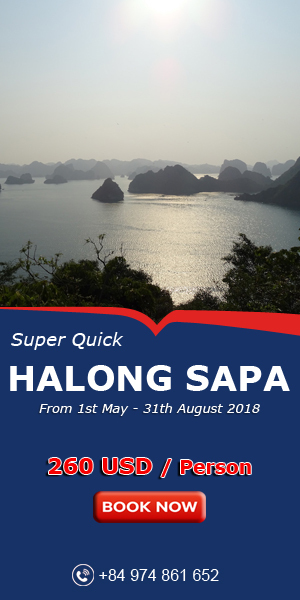 To sum up, If you have a chance to visit this place, make sure you will not miss this Best Vietnamese Food of Phú Yên. It will not make you disappointed. And I bet you will really are disappointed if you miss it. 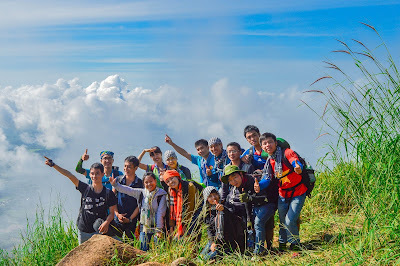 So come and enjoy it for one beautiful day in Phú Yên Province. Good Luck and Have a Happy trip with your family and friends.